3+/- acres zoned H-B. Sought after location with high traffic count. 2484 Smith Rd is part of this property. Together they are approx. 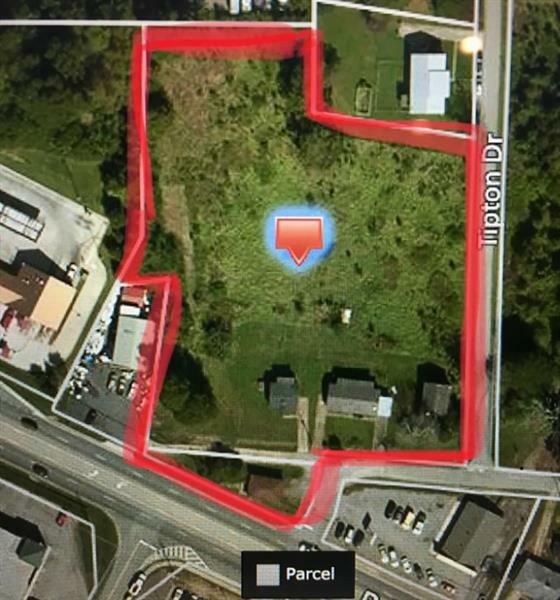 3 acres for $300,000.